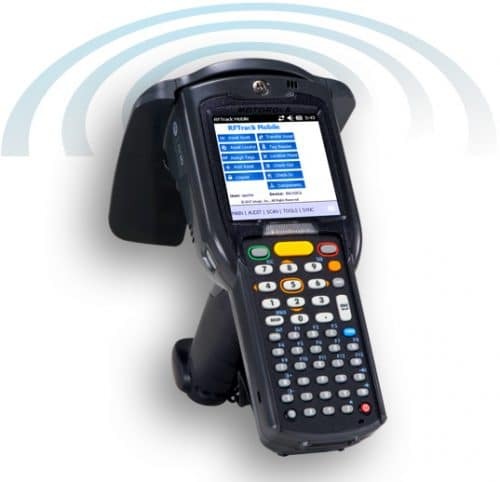 RFID asset tracking software by inLogic helps organizations looking to streamline their asset tracking process. We provide turnkey solutions including software, readers, tags and implementation services. Whether you want to automate your annual fixed asset inventory audit or provide real-time visibility of your assets, our software can handle your business needs. Our RFID asset tracking software platform, RFTrack, helps organizations save time, reduce operating costs, and improve fixed asset visibility. Our commercial off-the-shelf (COTS) software platform significantly reduces the man-power required to physically track assets by automating fixed asset inventory audits, locating missing assets, improving asset utilization, and tracking the movement of assets to improve visibility. RFTrack is a web-based RFID asset tracking software platform that can be implemented as an On-Premise perpetual license installed on your server(s) or as an On-Demand subscription hosted on our servers (SaaS). It is designed to easily integrate with and complement your existing Asset Management, Property Control, Fixed Asset Accounting, and other back-end software systems to physically keep track of your assets. It can also operate as a stand-alone system if no integration is required. RFTrack offers several different modules and editions that provide different features to meet a variety of needs. They can be deployed individually or together depending upon your organization’s specific asset tracking needs.